Gaming on-the-go is an ever increasing leisure activity and while some desktop computers are easy to transport to events the notebook still retains a stronghold on portable gaming. In order to match, or even better a desktop computer, it’s essential for a gaming notebook to feature the very best hardware. Many brands fail to update their notebooks with the very latest technology, but one company which are keen to keep up with current trends and technologies are MSI. 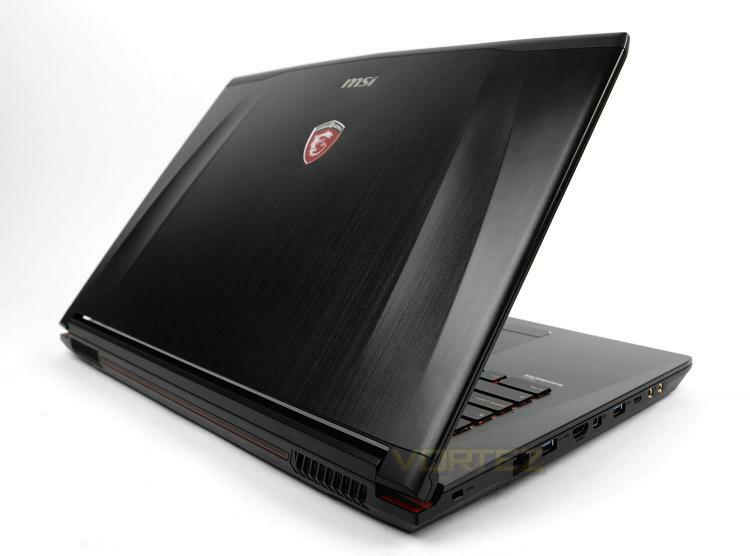 It was only a few days ago that MSI announced a large selection of new notebooks featuring the newly released Intel Skylake processors and today we have the pleasure of taking a look at the GE72 6QF Apache Pro. GE72 is armed with Intel’s new Core i7-6700HQ, 16GB DDR4 and NVIDIA’s GTX 970M, so we’re expected good things from this mid to high-end notebook. On the subsequent pages we’ll be putting GE72 through its paces to give you a definitive verdict. Micro-Star International Co., Ltd (MSI) was established in August 1986 in Jhonghe, Taipei by 5 founders, one of the world's largest information technology manufacturers with more than 12,700 employees, including those in Taipei headquarters, Baoan Plant (Shenzhen), Kunshan Plant and sales staff around the world. MSI started from the motherboard and graphics card industries and extended into consumer and commerical electronics including notebooks, All-in-One PCs, servers, workstations, industrial PCs, household appliances, car infotainment products, barebone systems, multimedia, communication devices, and others.